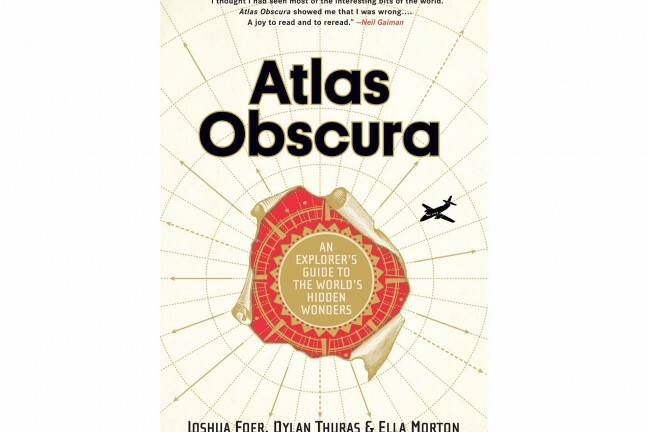 Dive into these books and come out the other side with a fresh perspective on...well, everything. 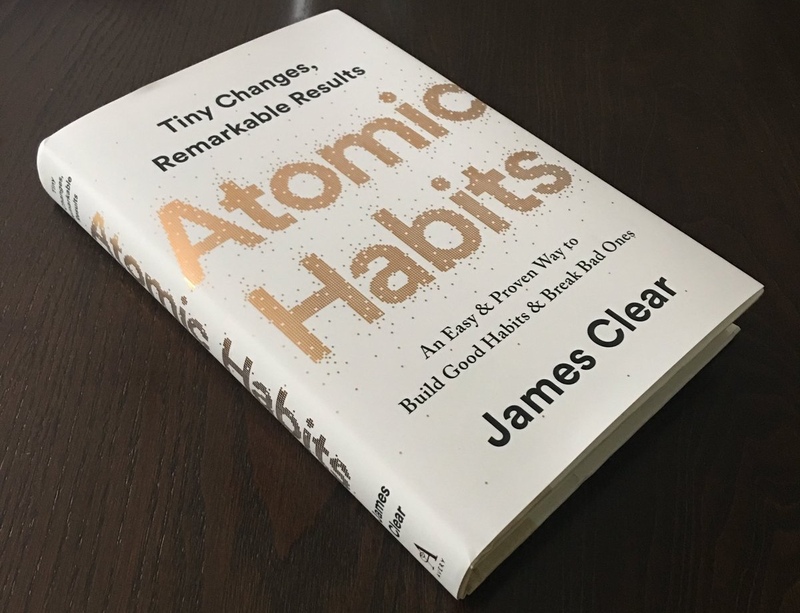 There are a lot of great business and personal development books coming out this month — almost too many, in fact. I’m serious. We haven’t had a lot of fiction catch our eye this month, but the non-fiction side of things is like an embarrassment of riches out here. 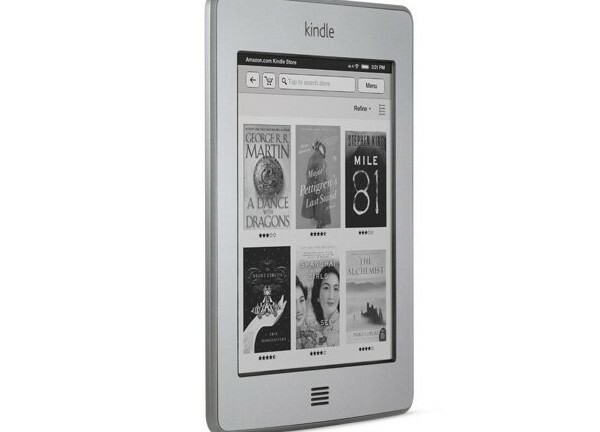 The following five (pictured above) are the ones we’re most excited about diving into. 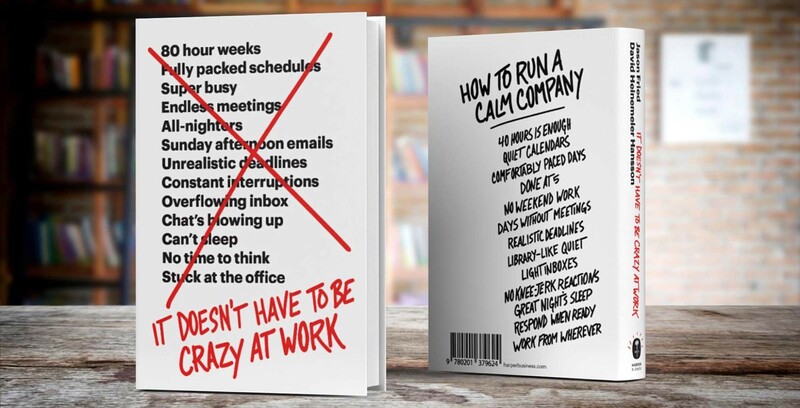 It Doesnt Have to Be Crazy at Work by Jason Fried and David Heinemeier Hansson. At the company level at Basecamp it’s not hyperbole. I’m not speaking for individuals, but as a company we don’t have sales targets, performance metrics anyone is personally judged on, or anything that would resemble a measurable goal in any traditional sense of the word. Check out our recent post about the book to read an excerpt that will give you a taste of what to expect. 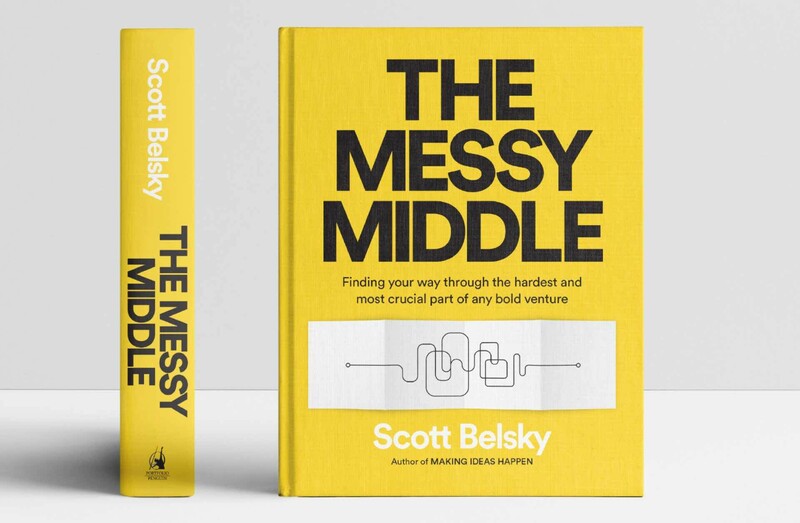 The Messy Middle by Scott Belsky. Behance founder Scott Belsky knows that success isn’t a linear, gradually upward journey, but a rather volatile one with many highs and lows along the way. In The Messy Middle he’s collected a bunch of lessons, interviews with leading entrepreneurs/artists/writers/executives, and his own hard-won experience to help you traverse your own path to success. How to accept and manage the burden of processing uncertainty. How to short-circuit your team’s reward system to power through. Why you should value conviction more than consensus. Why innovation happens at the edge of reason, and how this impacts who you hire. Why a mock-up is worth a thousand meetings, and how to present ideas without promoting them. How to tackle “organizational debt” before it tackles your team. Starting a new venture is like jumping off a cliff and sewing a parachute on the way down. This book is the parachute. 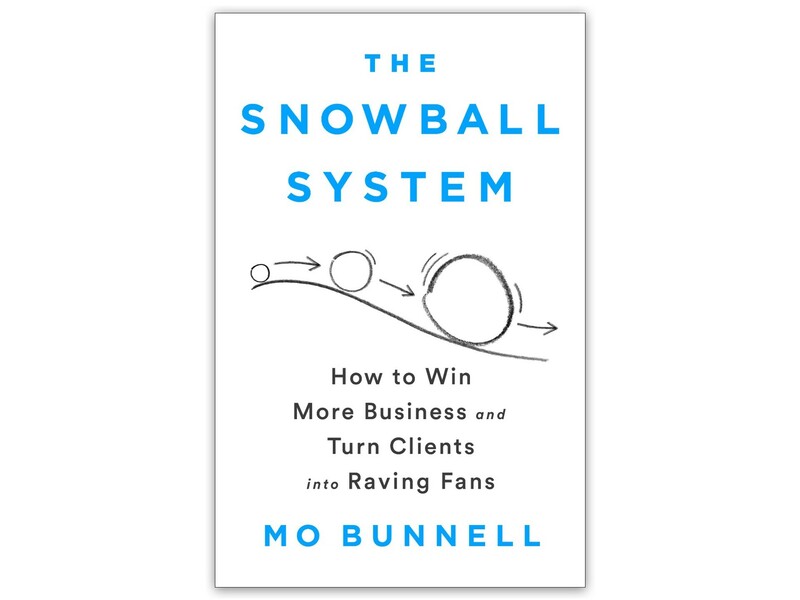 The Snowball System by Mo Bunnell. Mo Bunnell is a speaker and consultant who founded the Bunnell Idea Group (BIG). In his new book, The Snowball System, he gives you the tools and advice you need to be great at bringing in business. 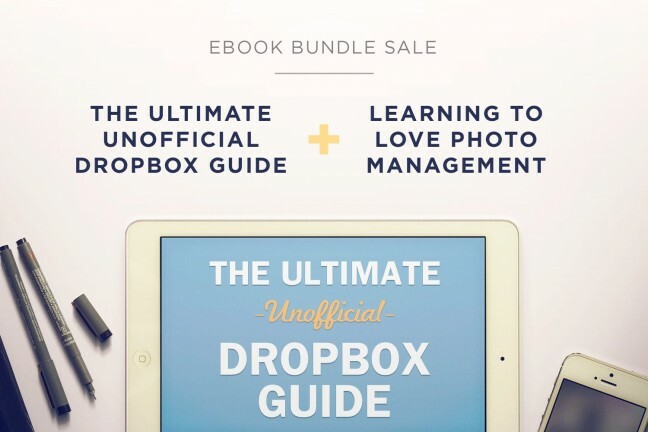 It’s a complete, authentic guide written for the kind of people who want to grow their business but may not be comfortable with sales side of things. Whether you are gregarious or introverted, whether you are a part of a small startup or a massive multinational, Bunnell’s science-based system is effective and efficient, and easily adapted into your day-to-day work. With The Snowball System, you will not only succeed at growing your business, you’ll learn to enjoy doing the activities that drive that growth. You’ll be happier, and so will your clients. 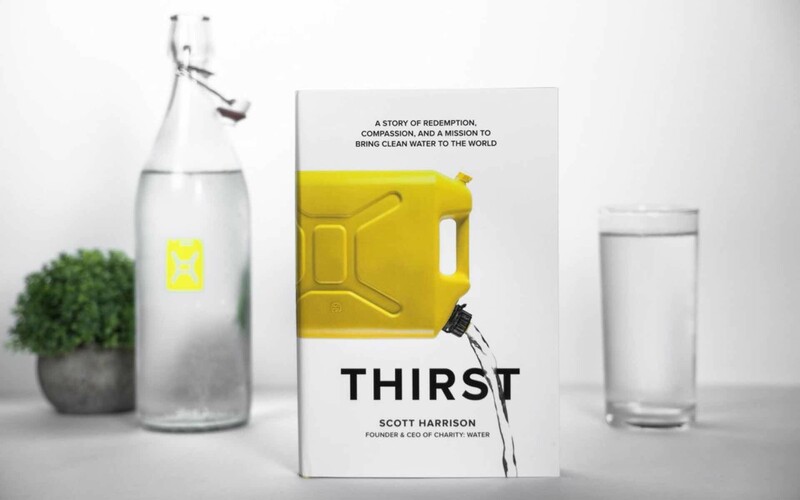 Thirst by Scott Harrison, with contribution by Lisa Sweetingham. At 28 years old, Scott Harrison had it all. A top nightclub promoter in New York City, his life was an endless cycle of drugs, booze, models – repeat. But 10 years in, desperately unhappy and morally bankrupt, he asked himself, “What would the exact opposite of my life look like?” Walking away from everything, Harrison spent the next 16 months on a hospital ship in West Africa and discovered his true calling. In 2006, with no money and less than no experience, Harrison founded charity: water. Today, his organization has raised more than $300 million to bring clean drinking water to more than 8.2 million people around the globe. Thirst is a riveting account of how to build a better charity, a better business, a better life—and a gritty tale that proves it’s never too late to make a change.